Forum on Hydrogen-based emission-less mobility and transportation solutions. Know how to get there, here! This event is part of the Energy Days, promoting clean energy transition, from EU Sustainable Energy Week 2019. The event is free of charge but the registration is required. Encouraging urban authorities, regional governments and transportation managers and fleet owners to adopt hydrogen-based solutions for emission-less mobility. At the event will be presented functional hydrogen-based solutions demonstrated in European cities and regions, at exposing innovative technological solutions and at discussing methodologies to accelerate the deployment and implementation of integrated full-scale hydrogen and fuel-cell technologies in mobility and transportation sectors. Is also an objective to align local and regional mobility and transportation policies to the broader European strategies for sustainable mobility, decarbonization, energy and hydrogen and so attract innovation, investment and capabilities for these sectors. Cities, regions, Hydrogen and fuel cell associations, investors, industry, mobility and other stakeholders with a keen interest in the hydrogen sector and its outcomes and interested to learn more about the local Hydrogen Clusters and willing to develop partnerships. Secretary of State of Regional Development. 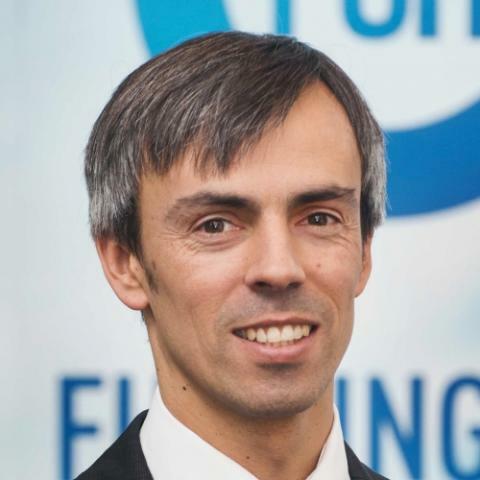 European Commission’s Fuel Cell and Hydrogen Joint Undertaking, Financial Engineering Officer. Valentine Willmann, HyER, EU Policy, Partnerships and Projects Manager. Emilio Nieto, Spanish National Hydrogen Centre (CNH2), Managing Director. 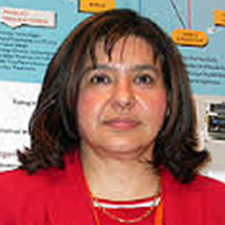 Henar Olmedo, CIDAUT - Transport and Energy Research and Development, Energy and Environment Area, Project Manager. Carmen M Ragel, LNEG, Research for Sustainability, Research Coordinator. Ana Lucia Jaramillo, Corvers Procurement Services B.V, Legal Procurement Advisor. Preparing for the future, learning from the past- Implementing Zero Emission Policies in selected regions. Miguel Pombeiro, CIMMT - Intermunicipal Community of Médio Tejo, Executive Secretary. Valentine Willmann, HyER, Partnerships and Projects Manager. 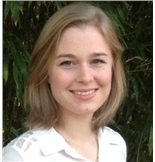 Liesbet Vanhoof, WaterstofNet, Communication Coordinator. Marc Rechter, EnerCoutim - Alcoutim Solar Energy Business Association, Co-Founder. 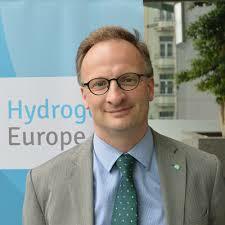 Nicolas Brahy, Hydrogen Europe, Director. IrRADIARE, Science for Evolution, Managing Partner, Head of EU Office in Brussels. Intermunicipal Community of the Middle Tagus (CIMT) follows the extinct Association of Municipalities and Urban Community of the Middle Tagus, respectively, with the aim of promoting the balanced and sustainable development of its intervention territory, based on regional strategic planning and support for local authorities. 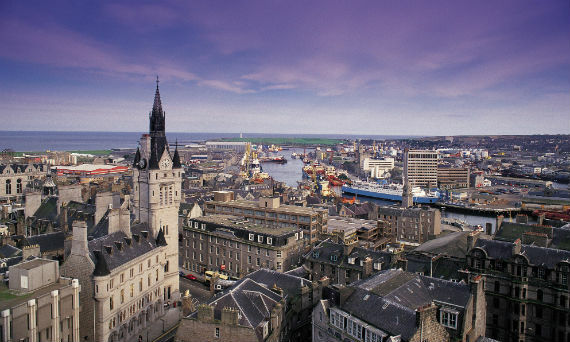 The work carried out jointly by the entities (associated municipalities and social and economic partners) focuses on the valorisation of regional identity, on the articulation and optimization of public services, on stimulating the cooperation of local and regional actors and on encouraging business competitiveness. 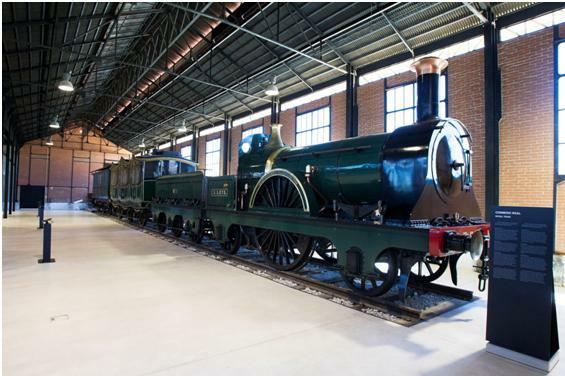 The National Railway Museum is a space for collective experience, dialogue and sharing of knowledge, open to all as a territory for reflection and experimentation of relations between cultural heritage and the historical, symbolic and technological role of rail transport in Portugal. 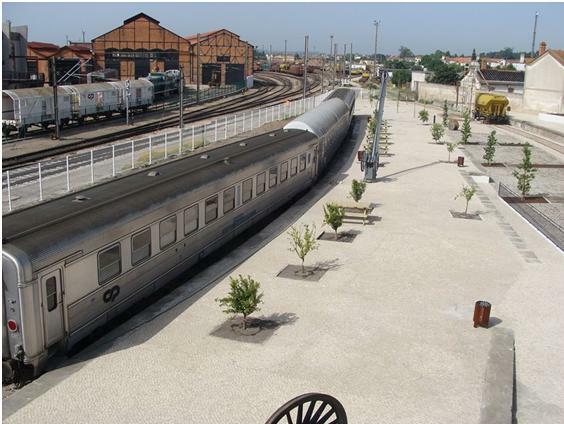 This is an international museum that tells the story of the railroad in Portugal, taking us to a unique perspective on the history of Europe and the world. Technique, art and science intersect with the narratives of Societies, Groups and Individuals. is Regional Agency for Energy and Environment Eastern Tagus and Pinhal Interior Sul. It contributes to the sustainability and innovation in its region of influence. Energy and climate sustainability is a strategic goal of double meaning. On the one hand, sustainable development is development with innovation and sustainability. On the other hand, strategies to promote innovation and sustainability are drivers of economic activity, drivers of development and job creation. 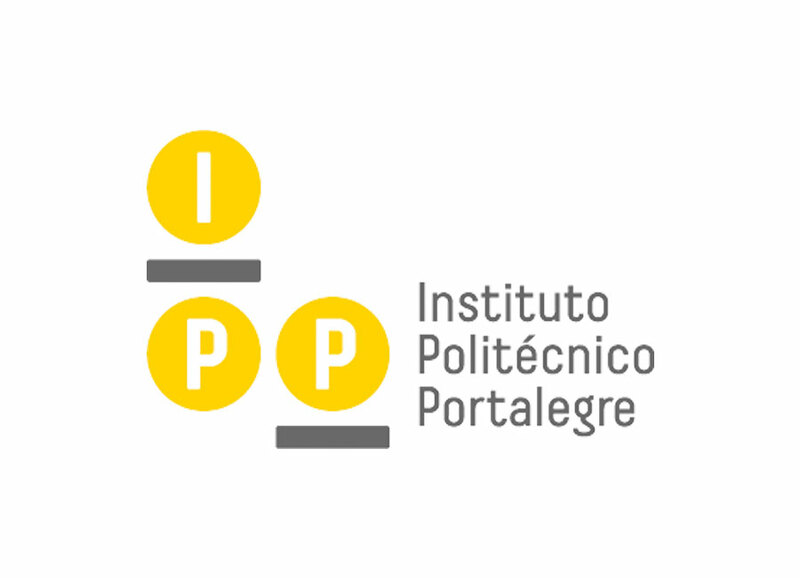 (IPPortalegre) is a public institution of Higher Education. 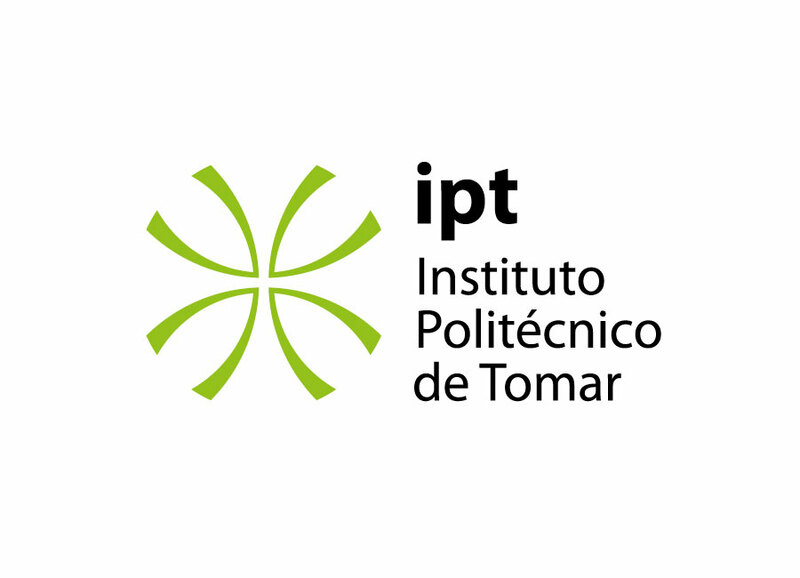 It integrates four Schools: the School of Technology and Management (ESTG) and the School of Health (ESS), in Portalegre, and the School of Agrarian Elvas (ESAE). polytechnic higher education institution in the European Higher Education Area, with its valences in the areas of sciences, technologies, arts and humanities, which since their genesis have been complementary to the higher education of its students, producing useful knowledge, skills, competencies and aptitudes, preparing them for the labor market and for exercising active citizenship in a democratic society. represents in Brussels a significant number of Portuguese entities among which cities, regions, municipalities, clusters and agencies. is a unique public private partnership supporting research, technological development and demonstration (RTD) activities in fuel cell and hydrogen energy technologies in Europe. Its aim is to accelerate the market introduction of these technologies, realizing their potential as an instrument in achieving a carbon-clean energy system. is the European Hydrogen and Fuel Cell Association representing more than 120 industry companies, research organizations and national associations. 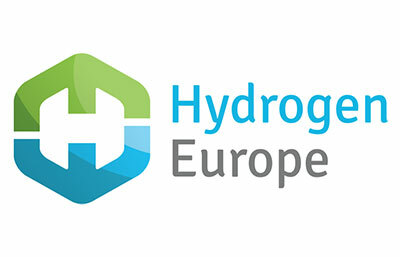 Hydrogen Europe partners with the European Commission in the innovation program Fuel Cells and Hydrogen Joint Undertaking (FCH JU). We promote hydrogen as the enabler of a zero emission society. is an association of cities and regions working on hydrogen, fuel cells and electro-mobility in European regions. HyER’s two main objectives are to provide an effective platform for collaboration between cities and regions at European level and to coordinate the voice of cities and regions at EU level on these topics. are specialized in European public procurement law, innovation, economics, IPR and contracting. 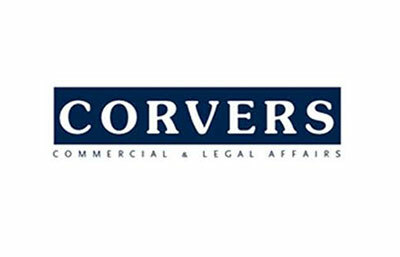 Corvers acts as an advisor and external expert for governmental bodies offering a complete range of services from legal academic research and analysis to legal consultancy & training. As a national research centre at the service of the entire scientific, technology and industrial community, the National Hydrogen and Fuel Cell Technology Testing Centre (CNH2) is aimed at driving forward the scientific and technological research into hydrogen and fuel cell technologies. With its main headquarters located in Puertollano (Ciudad Real), it was created in 2007 as a Public Consortium between the Ministry of Education and Science, currently the Ministry of Science, Innovation and University Education, and Castilla-La Mancha Regional Government, with each entity holding a 50% interest. 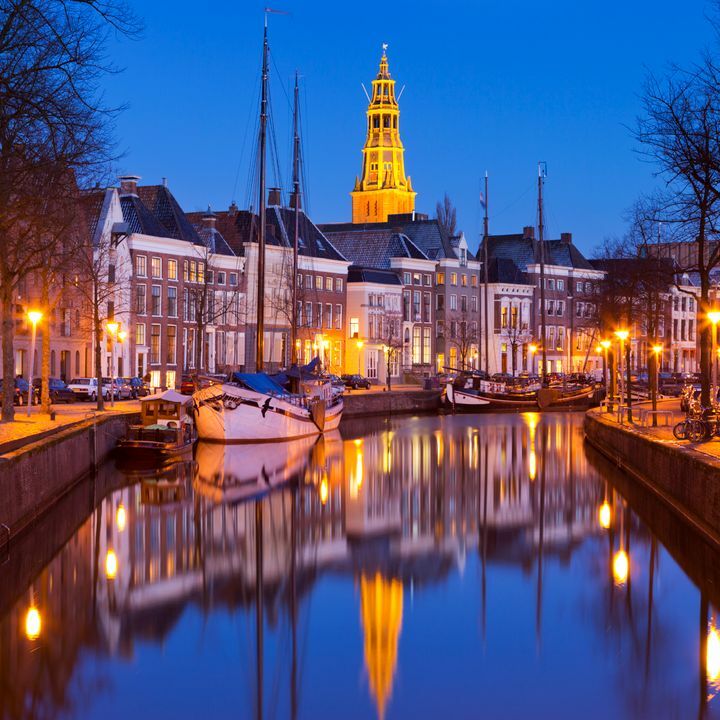 Groningen is the hotspot of applied sciences for businesses and innovations in energy. Innovation in green hydrogen production, conversion, storage, transport and distribution can and will be a main areas. Municipality of Groningen has the ambition to become carbon neutral by 2035, both hydrogen for mobility and district heating are important developments to contribute to this ambition. The Dutch climate agreement is a national cooperation of local and national governments, energy companies, all kind of energy users and NGO’s. They work on a program to cut CO2 emissions in the Netherlands with 49% in 2030 towards a (near) zero emission target in 2050. 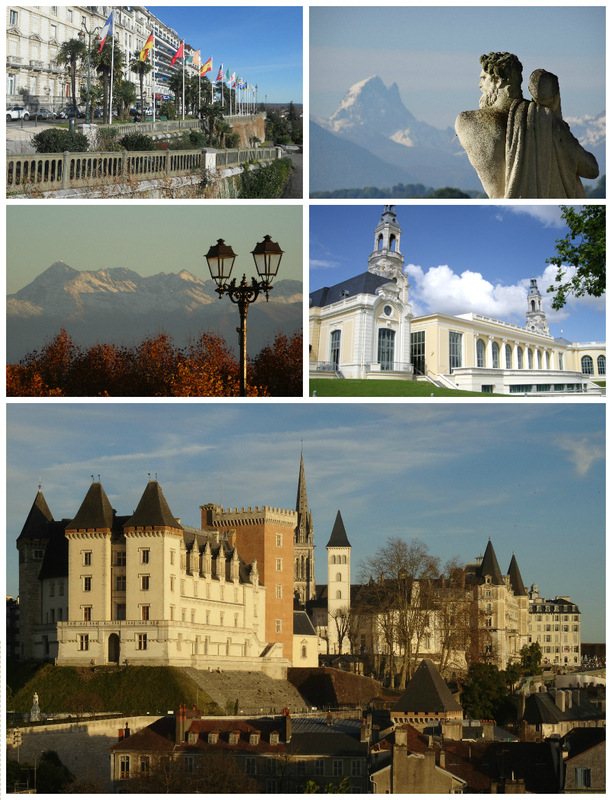 The city of Pau is a commune on the northern edge of the Pyrenees, located in the region of Nouvelle-Aquitaine. The city and the region itself are committed to energy transition- Pau’s choice of hydrogen as a zero-emission solution is a tremendous boost to the energy transition of fuels. Communities are fully aware of environmental issues related to transportation and in particular the mobility of people. Pau has distinguished itself by its strong choice and the innovative character of this zero emissions city. The city is keep demonstrating the technical and- economic feasibility of green mobility combining improvement of quality of life in urban areas with the high level of service expected from public transport. 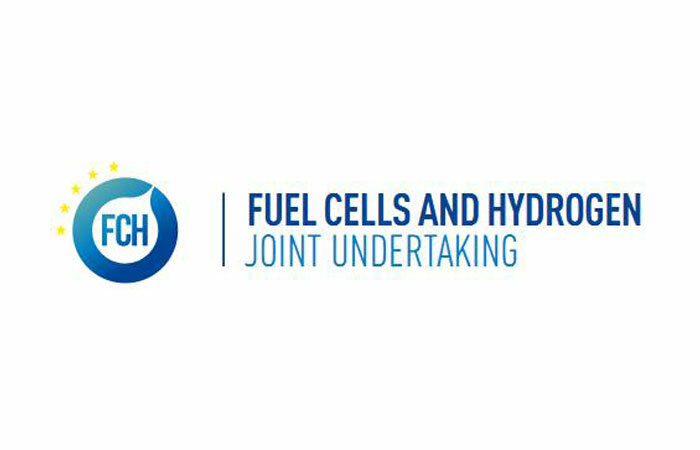 is Financial Engineering Officer at the FCH JU – the Fuel Cells and Hydrogen Joint Undertaking (an European institution exclusively dedicated to the management of Horizon 2020 funds for fuel cells and hydrogen).  is Director at Hydrogen Europe. Nicolas holds a Master degree in Law from the Université Catholique de Louvain where he has also worked as Assistant Professor between 2007 and 2014.
is EU Policy, Partnerships and Projects Manager at HyER. 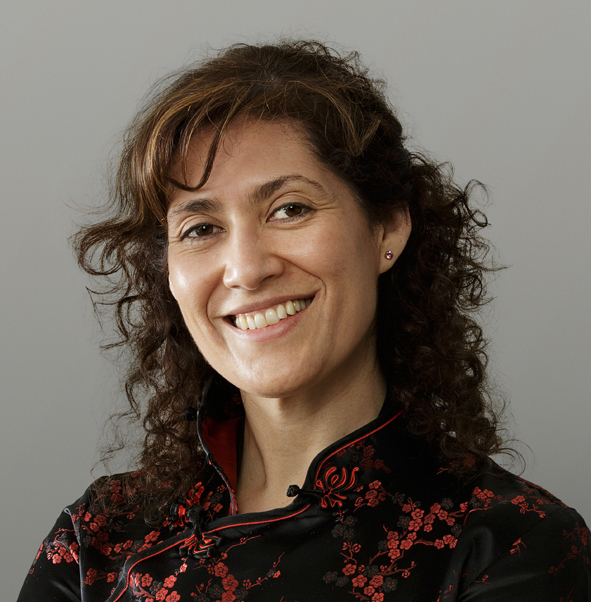 She holds a Master’s Degree in European Cooperation and European Project Management. 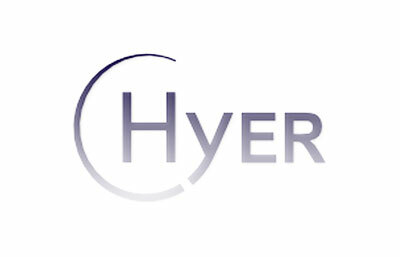 At HyER she is involved in a wide range of activities to support members to develop their hydrogen and electro-mobility activities in their cities and regions. graduated Queen's University Belfast with MBA and Mechanical and Manufacturing Engineering degree. 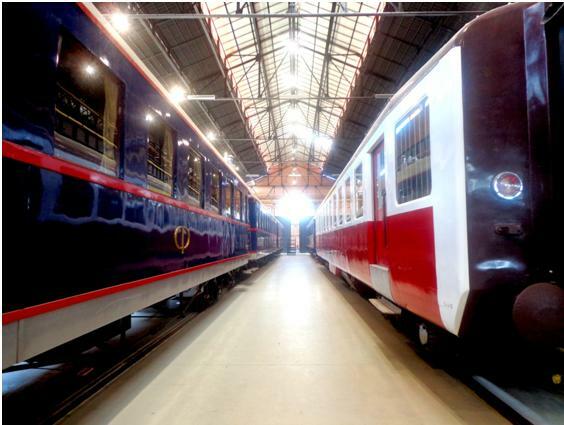 He works at Wrightbus since 2004 and has been involved in development of Hong Kong Double Deck and StreetCar. From 2017 he plays a role of Wrightbus’ business Development and Product Director and is primary responsibile for planning, development and launch of new products. 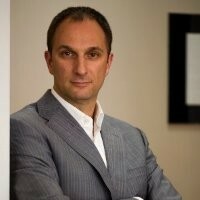 is a senior procurement expert and researcher with over 5 years of experience in European public procurement law, and over 15 years of experience in alternative dispute resolution. She holds a Master degree in ‘International and European Law’ from the University of Amsterdam (The Netherlands) and a Juris Doctor degree in Ecuadorian law from the Pontifical Catholic University of Ecuador. She was the executive director of the unity for judicial reform and deputy director of the specialized unity for public procurement of the Ministry of Interior Affairs (Ecuador). She has been an advisor at the Ministry of Justice and Human Rights, the Ministry of Interior Affairs, the Ministry of Tourism and the Council of the Judiciary of Ecuador. 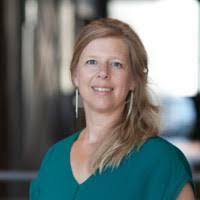 works at Communications Coordinator at WaterstofNet from 2009 where together with industry and governmental authorities, develops and realizes sustainable hydrogen projects and roadmaps to enable zero-emission transport and energy storage. works for the municipality of Groningen from June 2018 as policy advisor energy transition. He is involved in Hydrogen projects, the local district heating company and the cooperation between the municipalities and the province of Groningen in the Dutch climate agreement. Sjaak has the degree at Apllied Mathematics from Twente University. is General Manager of National Hydrogen and Fuel Cell Technology Experimentation Center (CNH2). He holds PhD in Chemistry from Autónoma University of Madrid (1995). Master in PRLs (3 specialities) and internal MBA by IE. EOI professor for the Master on Management of Eco-innovative industries. Master professor of Expert in Promotion and Management of R&D&I international projects of UPM. 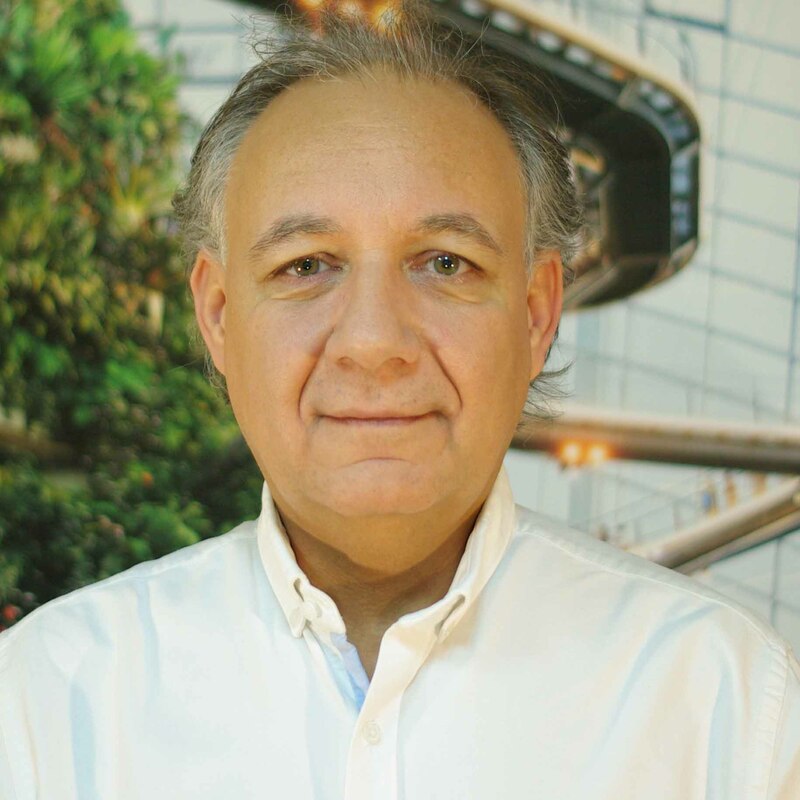 More than 20 years of experience in R&D, quality and business development management in multinational enterprises in different industrial sectors. 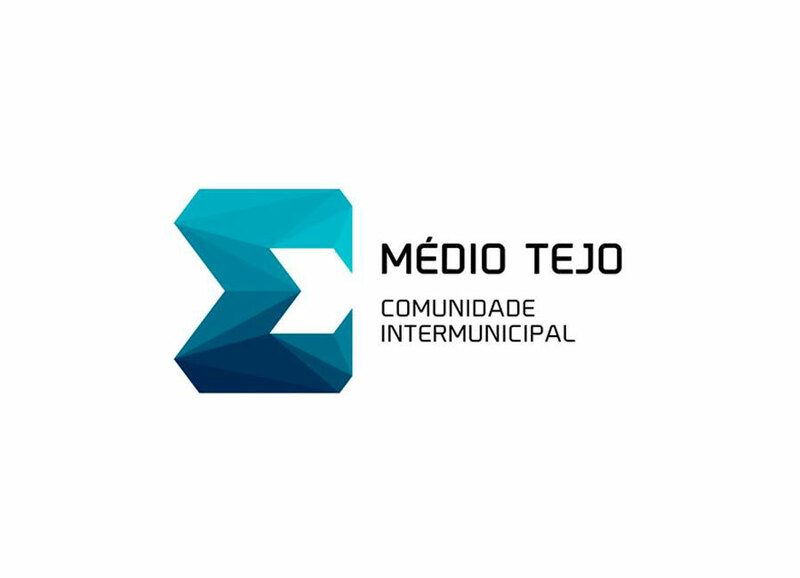 is President of Medio Tejo region. She was born and studied in Tomar, having completed his higher education at the Polytechnic Institute of Tomar, in Human Resources. 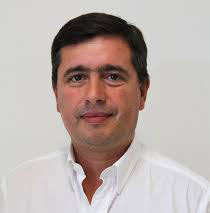 is presently Vice-President of the Portuguese Association for the Promotion of Hydrogen, AP2H2; National Representative in the Fuel Cells and Hydrogen Joint Undertaking. Carmen is a Member of the Scientific Council of IMDEA Energia since its foundation. She works at LNEG, Research for Sustainability as Research Coordinator where She coordinates the research projects and programmers in: Materials for Energy;Electro-chemistry of energy conversion in fuel cells and advanced batteries. 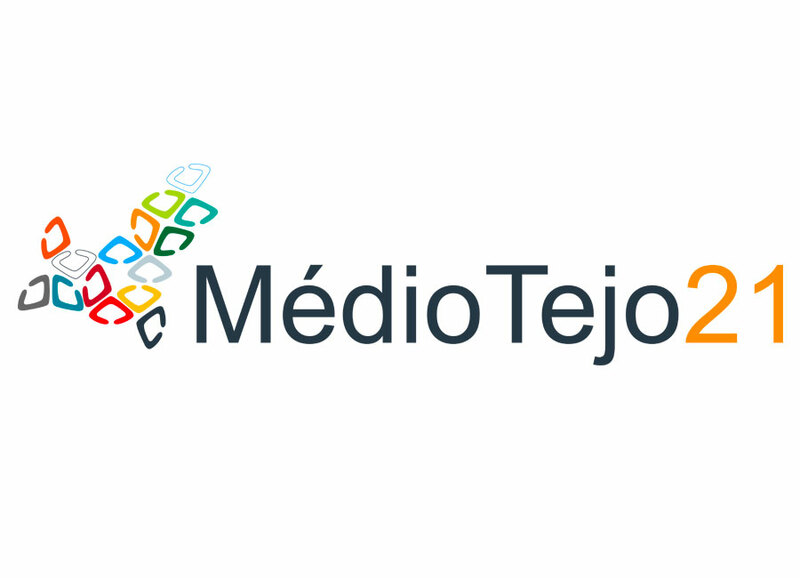 is First Secretary CIMT Medio Tejo. He holds degree from the University of Coimbra and Post-Graduation in Urbanism Law, Spatial Planning and CEDOUA (Center for the Study of Law Urbanism and the Environment). 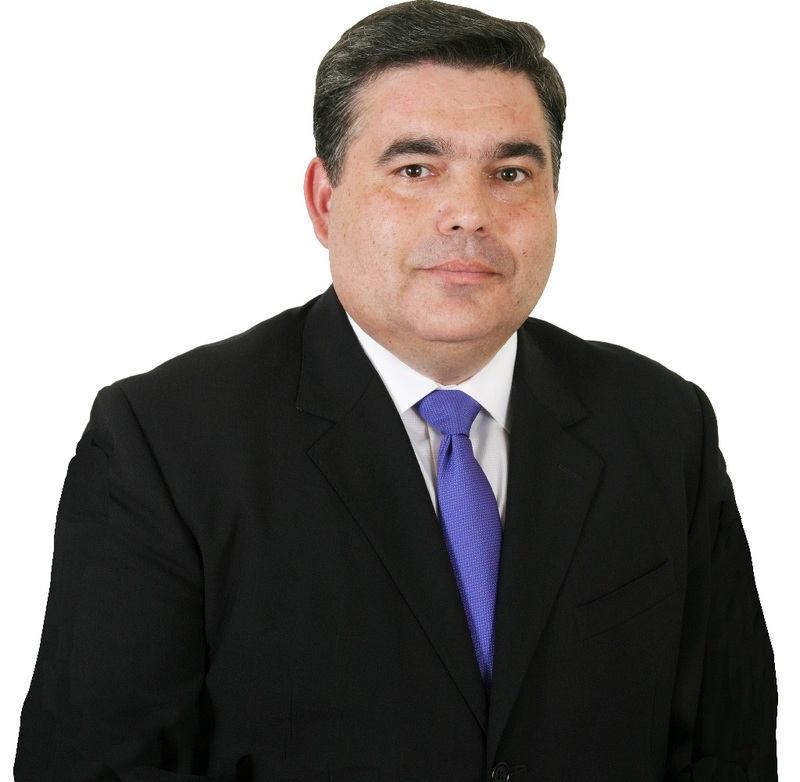 In his autarchic and intermunicipal route, he was responsible for numerous applications in the QCAII, QCAIII, QREN and Portugal 2020, and promoted, along with other municipalities, projects based on intermunicipality and consultation between municipalities, resorting, among other things, to territorially based actions. is Co-Founder at EnerCoutim. He launched several startups based on new business models in the emerging clean energy sector, linking technology with policy and finance to drive emerging demand and transformation. He works on development and implementation of strategic pilot projects for provident of concept and subsequent replication scale up. 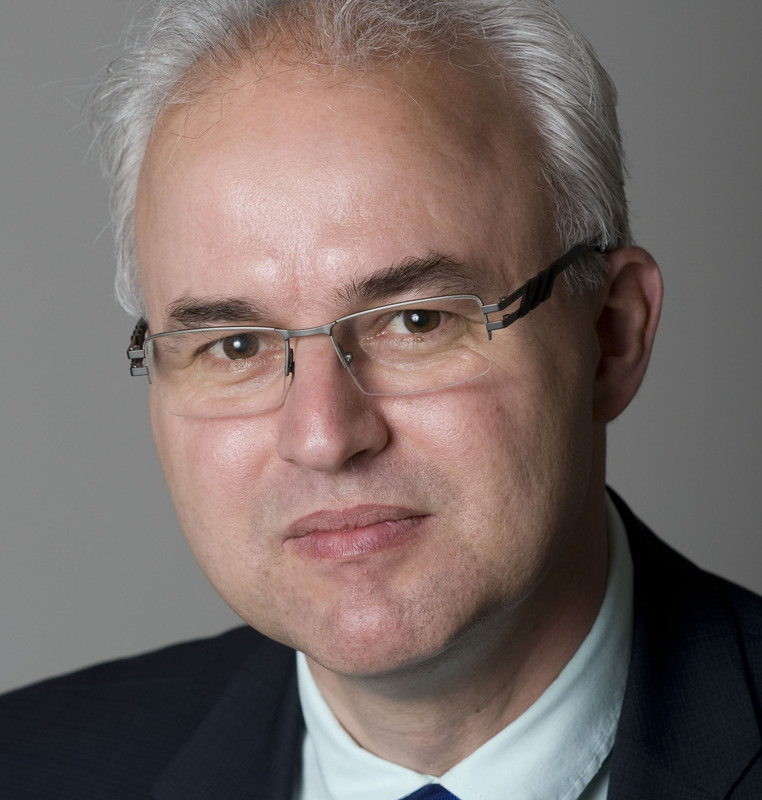 Marc is contributor to H2020 Vicinity & IoT-EPI, H2020 SHAR-Q and SET-UP european projects. Board Member Portuguese Energy Cluster - Energyin. is President of the Center's Regional Coordination and Development Committee since May 2014 and President of the General Council of the Capital & Quasi-Capital Fund since January 2019. She holds the master degree in Economics and PhD in Economics from the Faculty of Economics of the University of Coimbra. 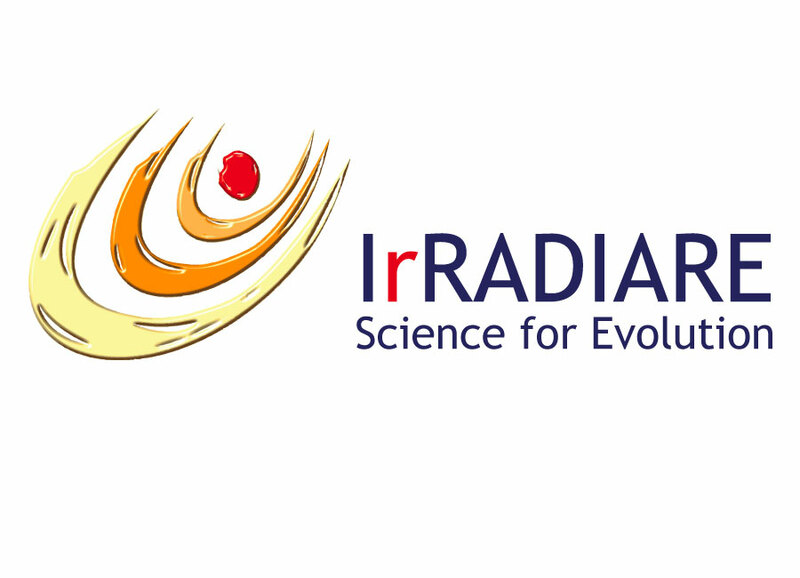 is Managing partner at IrRADIARE Science for Evolution and EU Head Office in Brussels. He holds Master in Mechanical Engineering, Energy. As a researcher in the field of mathematical modeling, he was the author of a substantial number of publications and systems used by international industry groups. As a consultant he supports the development of a significant number of public, national, local and regional entities with special emphasis on innovative models, programs and platforms for cities and regions. is the President of Entroncamento from 2013. He holds MSc in Socio-Economic Systems of Economic Activity from ISEG / UTL andPhD in Business Management from University of Évora. 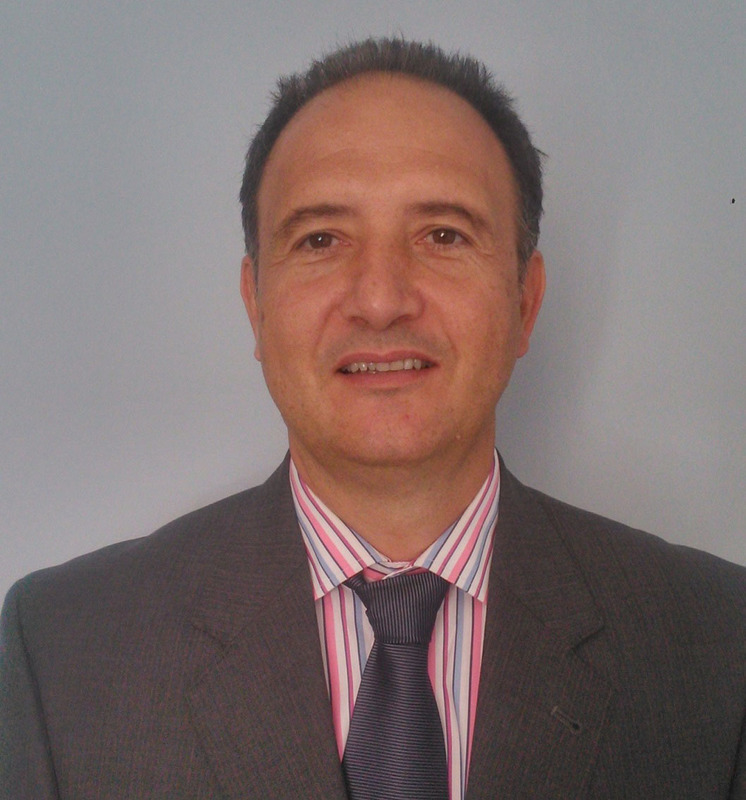 Jorge Faria is Coordinating Professor at ESGTS, Polytechnic Institute of Santarém. 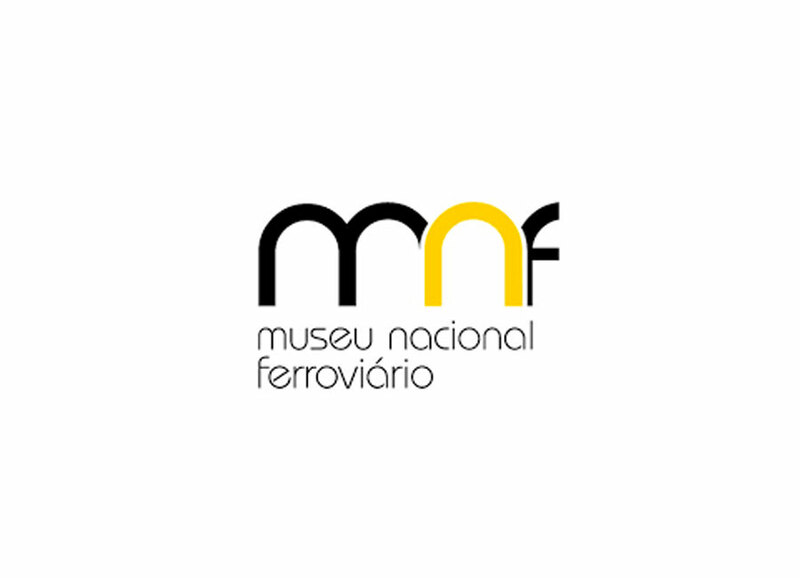 Mr. Faria is a Member of the Board of Directors of Fundação Museu Nacional as well as Non-Executive Member of the Board of Directors of Águas de Lisboa and Vale do Tejo, since July 2015. Secretary of State of Regional Development. Holds a degree in Biochemistry from the Faculty of Sciences and Technology of the University of Coimbra and a postgraduate degree in Quality Management and Food Safety from the Higher Institute of Health Sciences Egas Moniz. 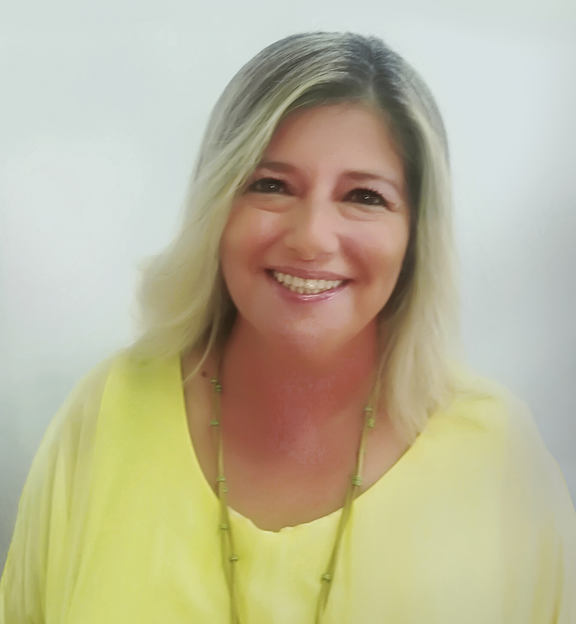 She was Mayor of the city of Abrantes for 9 years and since 2013 has chaired the Council. 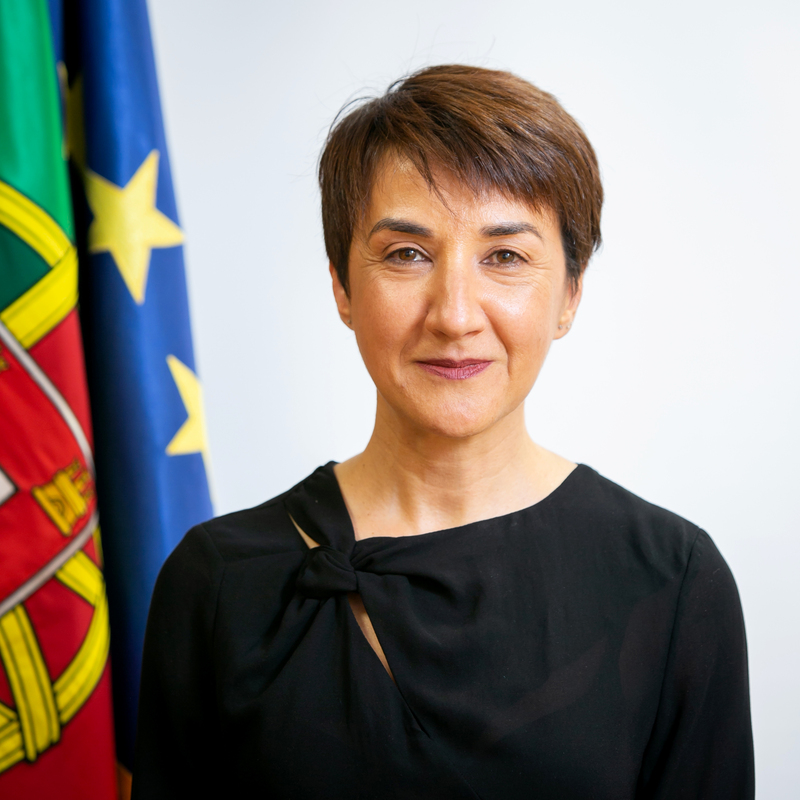 Maria do Céu Albuquerque was a member of Economic and Social Council and the Council of European Communities and Regions in the Standing Committee on Equality of Women and Men in Local Life. 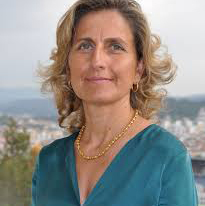 She is a member of the Monitoring Committee of the Central Operational Program of the Center - Center 2020 and the Commission Executive of the Regional Tourism Entity Center of Portugal, also presiding over the direction of TecParques - Portuguese Association of Parks of Science and Technology. works at Administration of MedioTejo21. He holds degree in Business Management from ISLA Santarém. 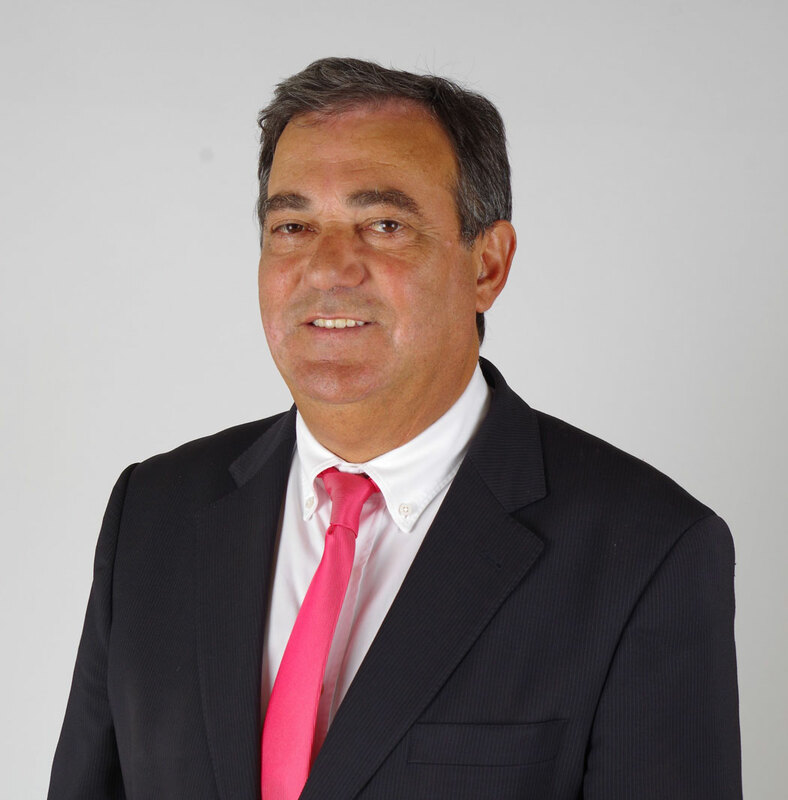 Jacinto is Mayor of Ferreira do Zêzere from 2009 as well as Chairman of the Fiscal Council of Santa Casa da Misericórdia de Ferreira do Zêzere since 2014.
is Chemical Engineer from the University of Valladolid (2004) and assistant to the PhD courses “Process and Systems Engineering” at the Department of Chemical Engineering and Environmental Technology of Valladolid University. Henar is participating actively as project manager in a H2020-European project entitled: VULKANO: Novel integrated refurbishment solution as a key path towards creating eco-efficient and competitive furnace. As project manager, she was involved in many esearch projects whose objective was the characterization and energy use of the waste gas stream composed mainly of hydrogen and methane from the salt slag recovery process.